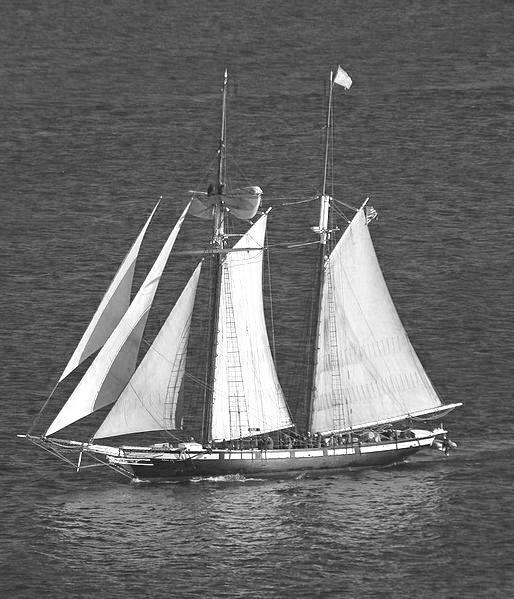 Type and Characteristics: Topsail schooner, one of two with sister-ship Vigilant, the last sail-only cutters in the USRC, built by Fardy, Baltimore, MD at cost of $29,000, commissioned 3 June 1867, 227 tons displacement, 110ft long x 24ft 8in beam x 11ft draft. Log Period and Areas of Service: 1867-1874, Alaskan waters. Stationed at San Francisco, CA. Made six cruises to Alaskan waters. Fate: 5 January 1875 - sold.